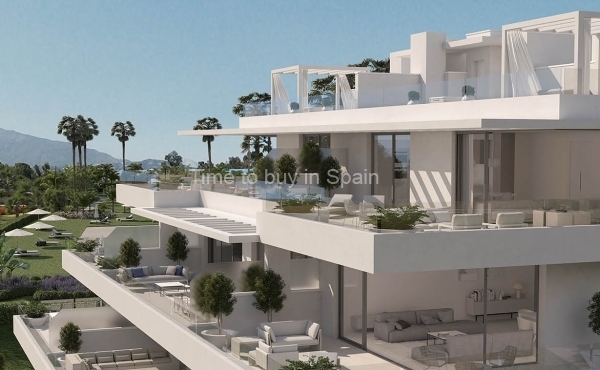 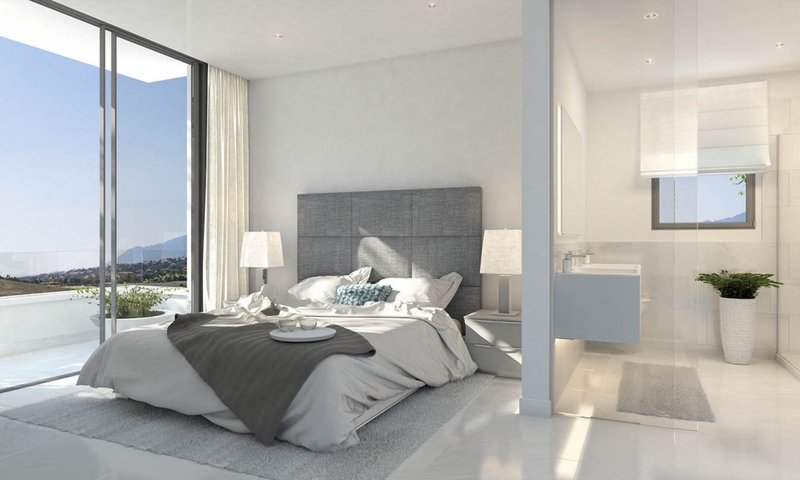 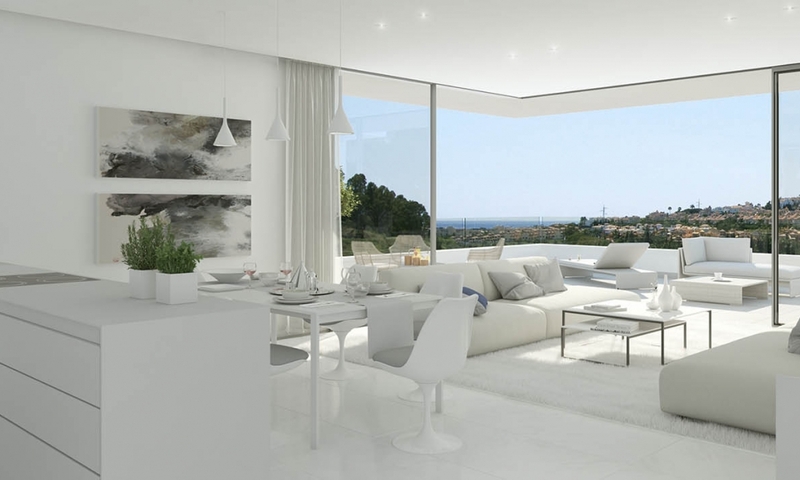 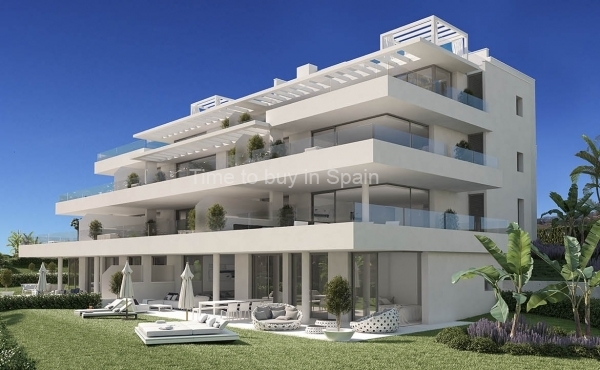 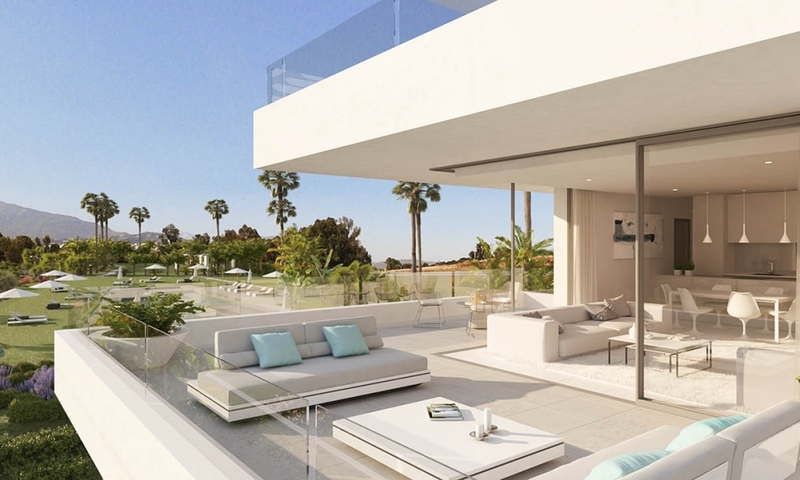 This is one of the best off-plan developments in the Costa del Sol. 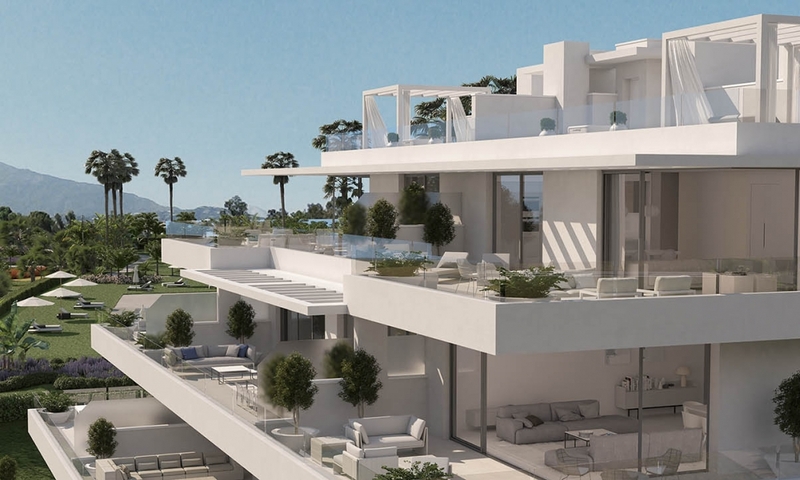 It is in the building process at the moment. It is a great opportunity for investors. 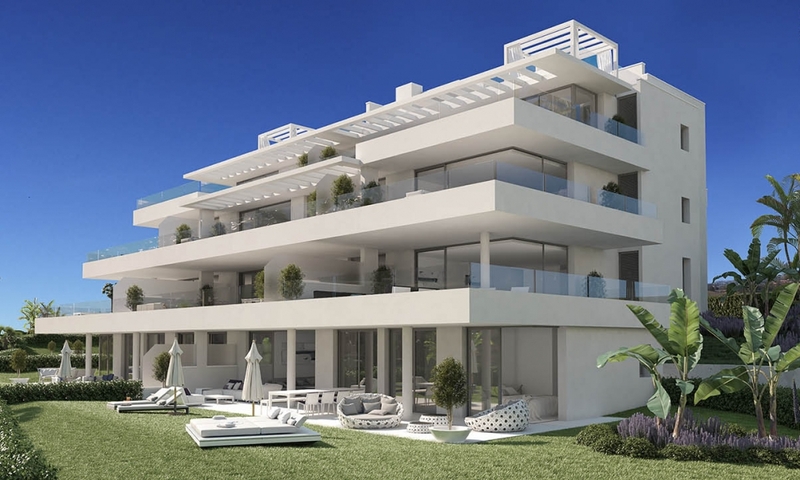 40 Luxury Apartments and Penhouses in the best area of the New Golden Mile of the Costa del Sol, surrounded by golf courses. 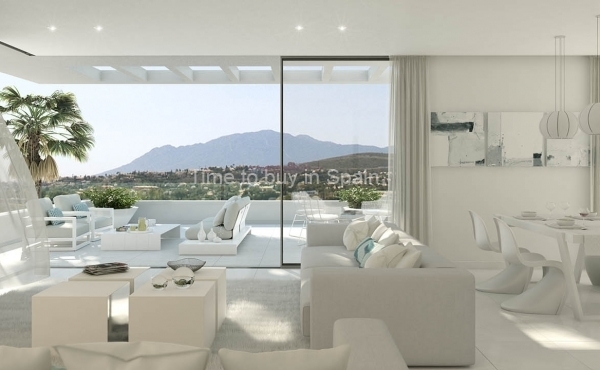 Beach and Puerto Banus only a few minutes away. 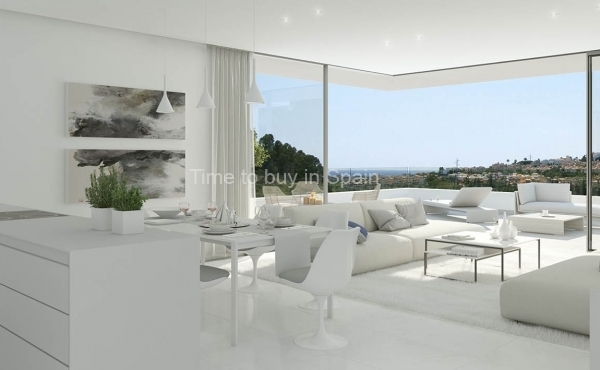 Located half way between Marbella and Estepona, in the heart of Atalaya, this new development in its first Phase finds itself in one of the most exclusive settings, surrounded by nature and just steps from all sort of amenities, services, restaurants, beaches, golf courses, schools, etc… It is an idyllic place to breathe pure air and tranquillity while enjoying the countryside charm without renouncing to the luxury and services offered by the Costa del Sol. 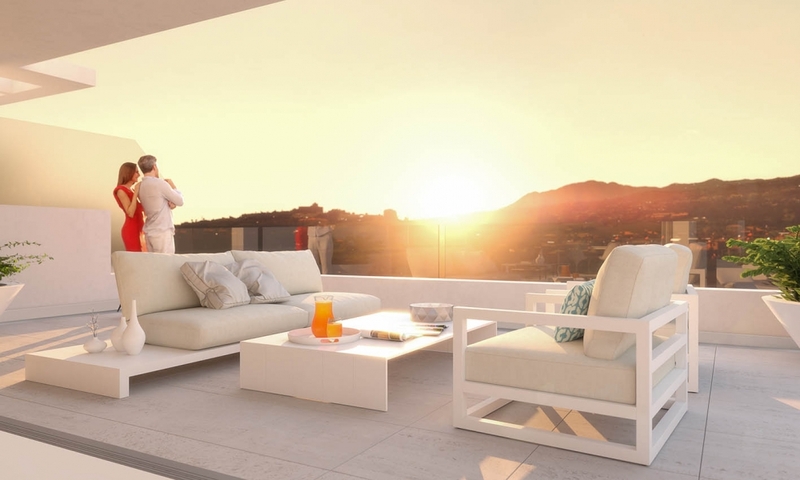 Phase 1, is a residential gated community, consisting of 40 top-quality apartments and penthouses built on 4 low-density buildings. 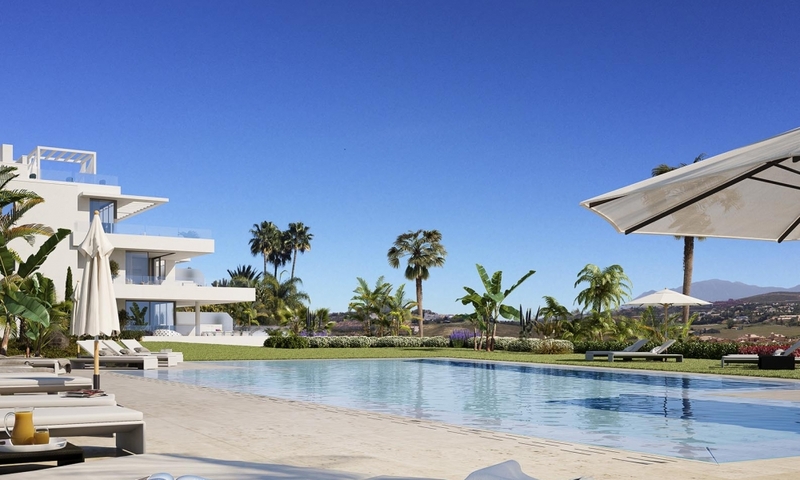 The land covers over 10.500m2 which leaves an amazing outside space for stunning sustainable gardens, salt chlorinated pool and a new revolutionary concept of “Outdoor Sports & Recreation Area”. 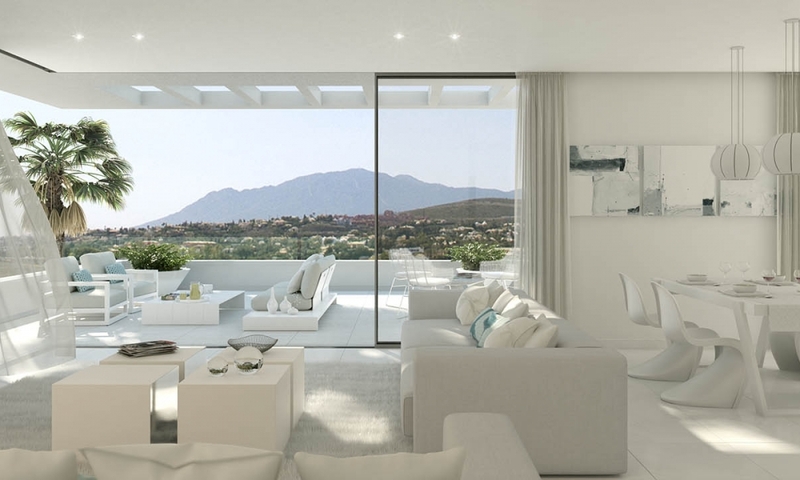 The size of the land, the low-density buildings and the carefully studied design of the blocks, have made possible a new concept of complex, surrounded by nature, adapted to a modern lifestyle but conserving the charm of Andalucia.